We've been serving businesses for years. Now we want to serve you. 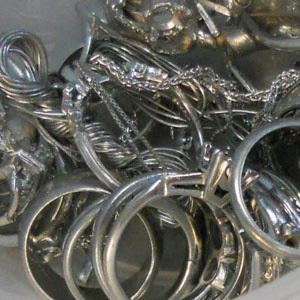 We Recycle Platinum, Gold, Silver and more! Specialty Metals has been the top choice in the US for secondary refining of Gold, Silver and Platinum Group Metals for more than 34 years, for companies in the industrial, electronic, jewelry and mining sectors. One reason we’re still in business after 34 years is that even though you’re not a big company, we treat you like you are. Our dedicated staff will give you the superior customer service you deserve and demand – the kind you just can’t get from a storefront in a strip mall or a shady internet website. Fill out the contact form above or call us now to get a quote!